(below) This video from from the yesofficial YouTube channel omits the first couple of sentences of the spoken part included in the above video. Videos 1 and 8 are from the DVD The Lost Broadcasts (2009). The second part of the introduction of the YES version of this Richie Havens song is lifted from the opening arpeggios and fanfare of the “main title” in the title sequence of the 1958 western film The Big Country. 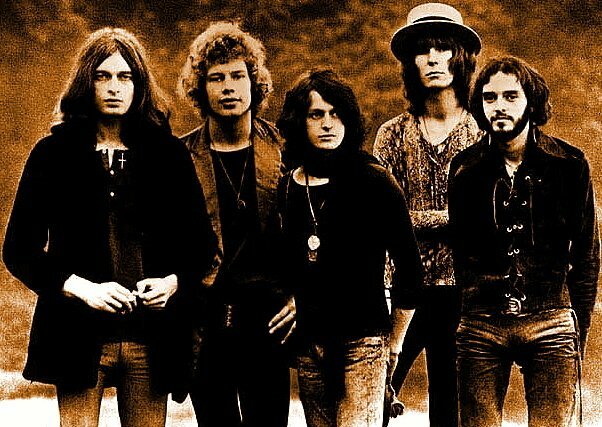 An instrumental break in the middle of the Time and Word recording, and also heard in the live 1969 Beat Club performance of the song in the second video below, features the principle melody strain in the main title of The Big Country. His best-known film score is that for the 1958 movie The Big Country, for which he was nominated for an Academy Award for Original Music Score. According to Moross, he composed the main title after recalling a walk he took in the flatlands around Albuquerque, New Mexico, during a visit in October 1936, shortly before he moved to Hollywood. 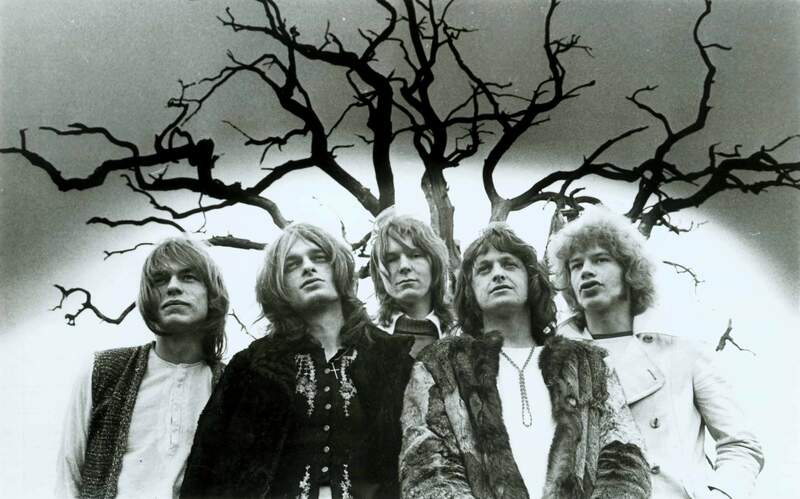 (above) The band has oddly switched the roles of Chris Squire and Tony Kaye for this lip-sync performance of “Then,” filmed on a jetty, from a 1970 Belgian TV special featuring four songs from Time and a Word (“Astral Traveller,” “Then,” “Everydays,” and “No Opportunity Necessary, No Experience Needed”). IMDb gives the title of the Belgian TV short film as YES, and the release date as September 1970, indicating that it was broadcast in that month. 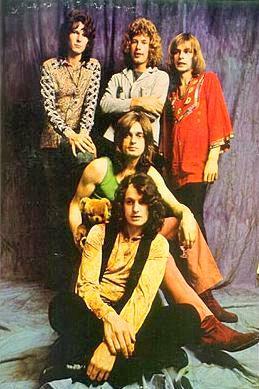 Though he was hired after all recording for the album was finished, Steve Howe appears throughout the 1970 Belgian TV special, and is also seen in the group picture on the front of the US version of the Time and a Word album cover. 8. Time and a Word — In its profile of The Lost Broadcasts, Wikipedia says this lip-sync performance was filmed for Belgian TV in 1970, and that it was broadcast once in February 1970. This is not from the 1970 Belgian TV special YES, referred to above, which featured the four songs “Astral Traveller,” “Then,” “Everydays,” and “No Opportunity Necessary, No Experience Needed” from the Time and a Word album, but not the title song, and was broadcast in September 1970.